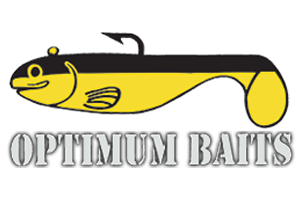 As winter begins to pass and the days get longer the Big female Bass make there move back to there spawning grounds. 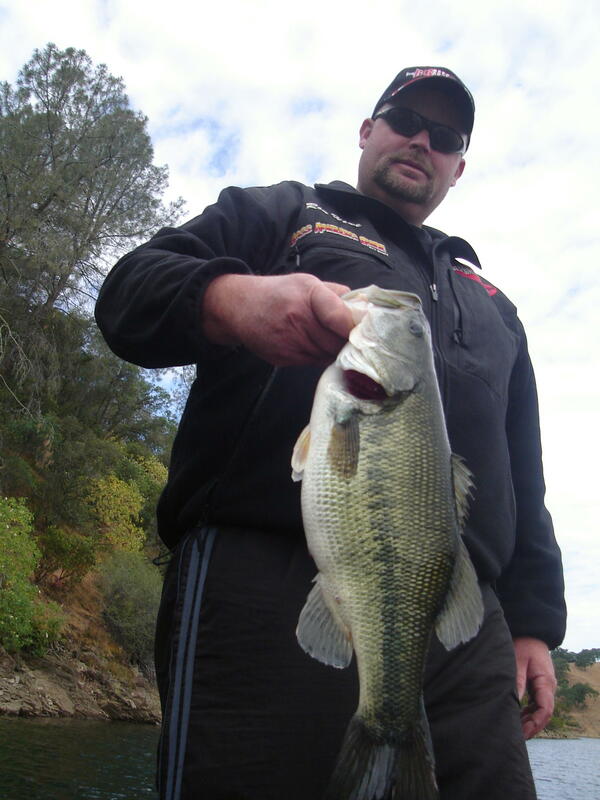 These big fish will stack up on steep bluffs that lead to spawning areas. Look for laydown trees or large boulders near spawning bays and coves. and suspend near the surface to incubate there eggs. The smaller male bass will be cruising the banks looking for good soil to make a nest on. 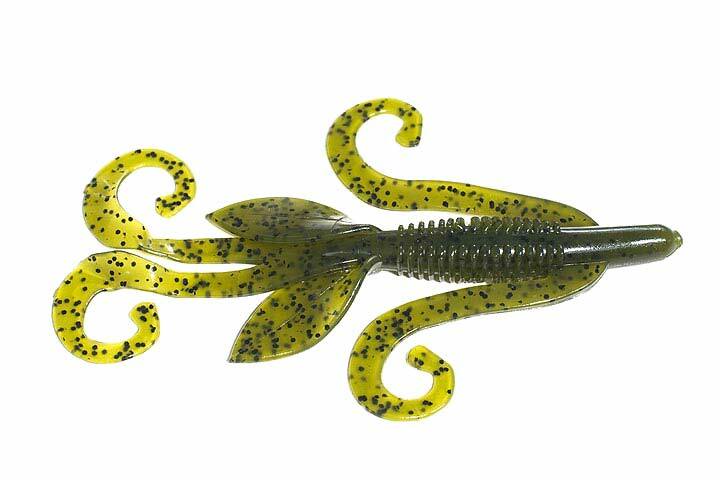 This is a great time to take out your slow sinking TY Lures 6-8″ swimbaits. 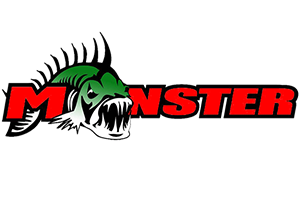 These big suspended females will come and chase a swimbait and eat! Another good technique is weightless senkos. 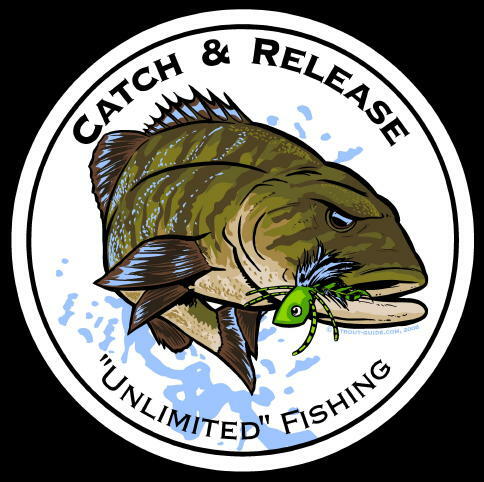 Make long casts with lighter line like 8lb test watch your line the bites are light. 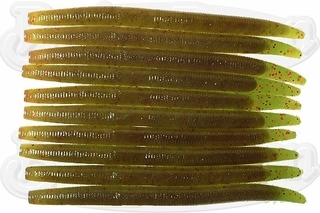 Many times a 4″ senko will be best as it is close to the size of a bluegill or other anoying bait fish. Pumkin colors will work well. Wacky rig in open water areas and Texas rig near cover. If there is a front that comes in and the weather clouds up these big fish will move down in the water column. When This happens A Zipper Worm Monkey bug will be a good bait to use. Drag this bait right on the bottom they will attack it.